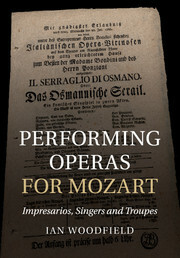 The Italian opera company in Prague managed by Pasquale Bondini and Domenico Guardasoni played a central role in promoting Mozart's operas during the final years of his life. 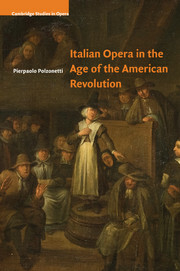 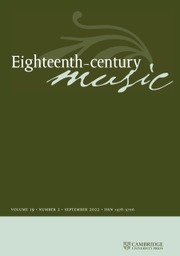 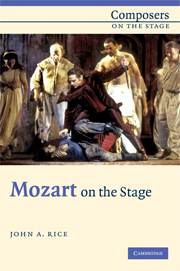 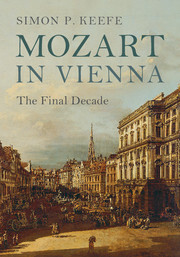 Using a wide range of primary sources which include the superb collections of eighteenth-century opera posters and concert programmes in Leipzig and the Indice de' teatrali spettacoli, an almanac of Italian singers and dancers, this study examines the annual schedules, recruitment networks, casting policies and repertoire selections of this important company. 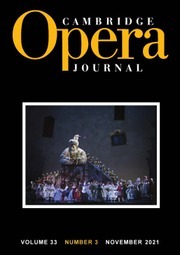 Woodfield shows how Italian-language performances of Figaro, Don Giovanni, Così fan tutte and La clemenza di Tito flourished along the well-known cultural axis linking Prague in Bohemia to Dresden and Leipzig in Saxony. 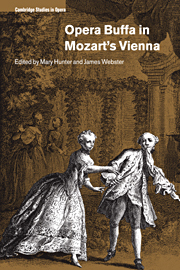 The important part played by concert performances of operatic arias in the early reception of Mozart's works is also discussed and new information is presented about the reception of Josepha Duschek and Mozart in Leipzig. 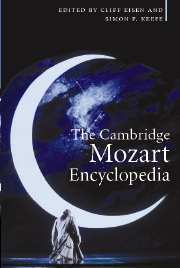 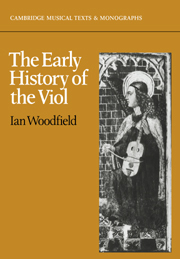 "No less noticeable than (Woodfield's) scholarly rigour are many signs of his capacity for intriguing speculation and lateral thinking"
Ian Woodfield is Professor of Historical Musicology at Queen's University Belfast, where he teaches courses in notation, musical instruments and early repertoire. 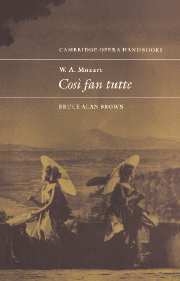 His books include Music of the Raj (2000), Opera and Drama (2002) and Mozart's Così fan tutte: A Compositional History (2008), which received the Mozart Society of America's second Marjorie Weston Emerson Award.